See the splendor of Adirondack Park, New York any time of the year. 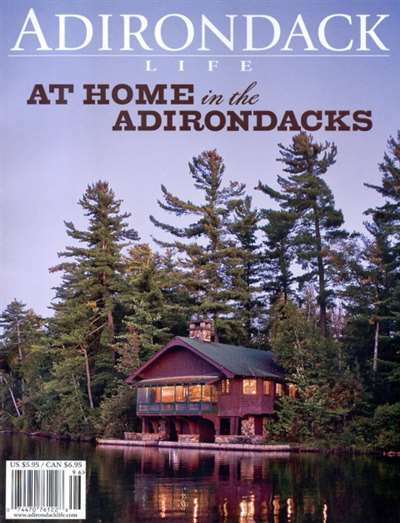 With Adirondack Life Magazine, you're transported to the beautiful area. This resource shows you the region's recreational opportunities, from hiking and canoeing to downhill and cross-country skiing. 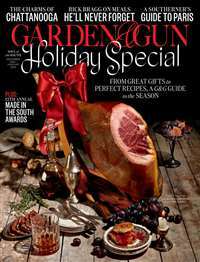 The magazine also includes articles about the Adirondack region's history, conservation and arts and crafts events. 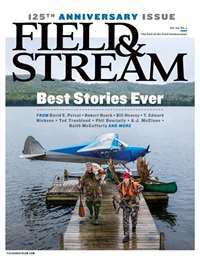 Subscribe to Adirondack Life Magazine at MagsConnect.com. I admit it. 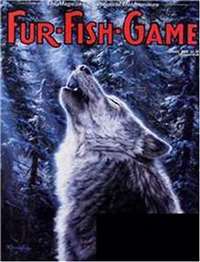 I read back issues of Adirondack Life for fun. Call me a nerd, call me obsessed, but as long as my grandmother continues to bring issues home from the library after they go out of circulation, I'm a happy camper (pun intended). Today I'm an especially happy camper because the latest issue just arrived. If you've ever been to the Adirondacks, you know the lure of its mountains, lakes, and forests. Not to sound cheesy, but Adirondack Life really captures that sense of wildness, history, and exploration. 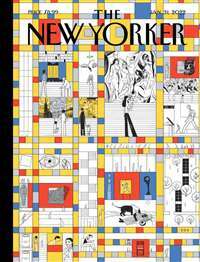 I just can't say enough about this great magazine.